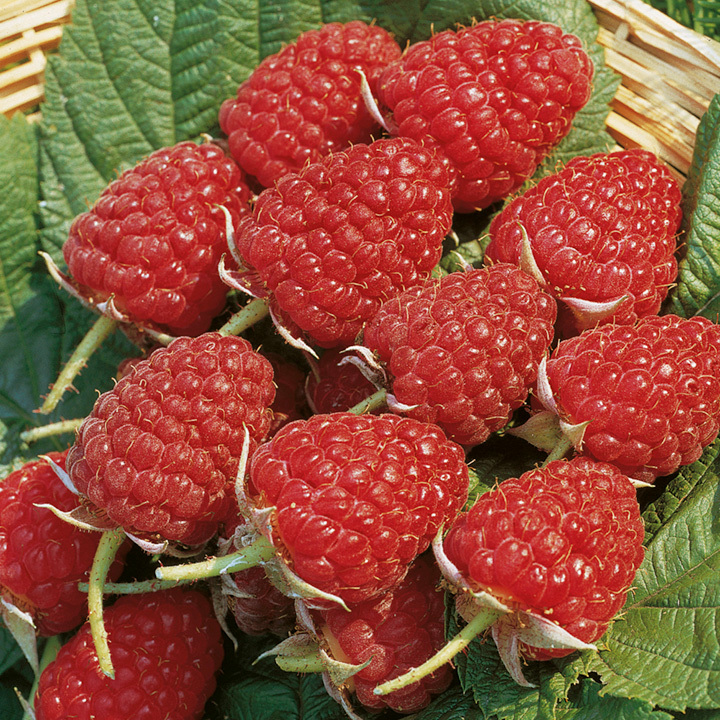 There is limited time left to buy raspberry canes UK has the perfect climate for successful growing of fruiting raspberry plants. Raspberries plants are purchased as canes for planting in the winter. The UK season fro planting these canes is from Nov to late February. Raspberries like warm weather with plenty of rain, something were not short of here. 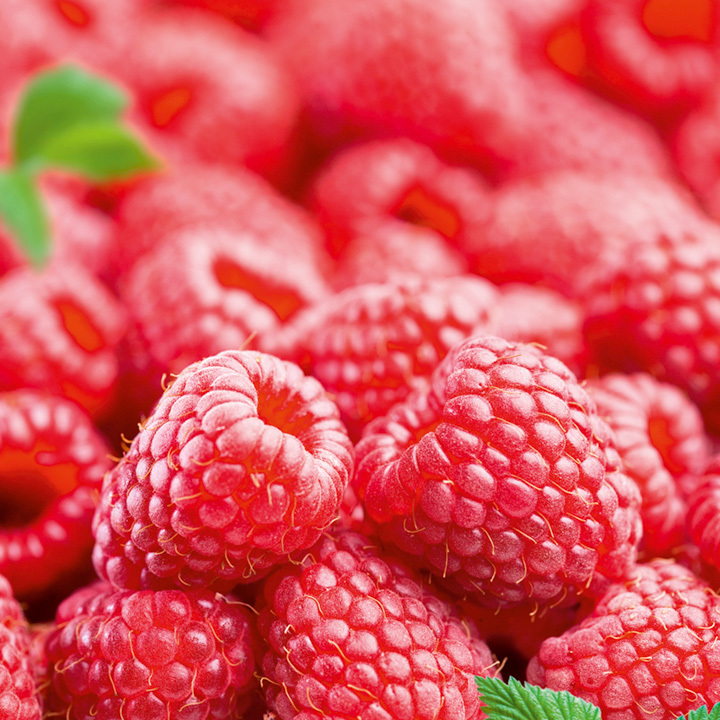 Why not try planting Summer and Autumn fruiting varieties, this will give you an abundant crop of fresh, healthy rasperry fruits for nearly 6 months every year. 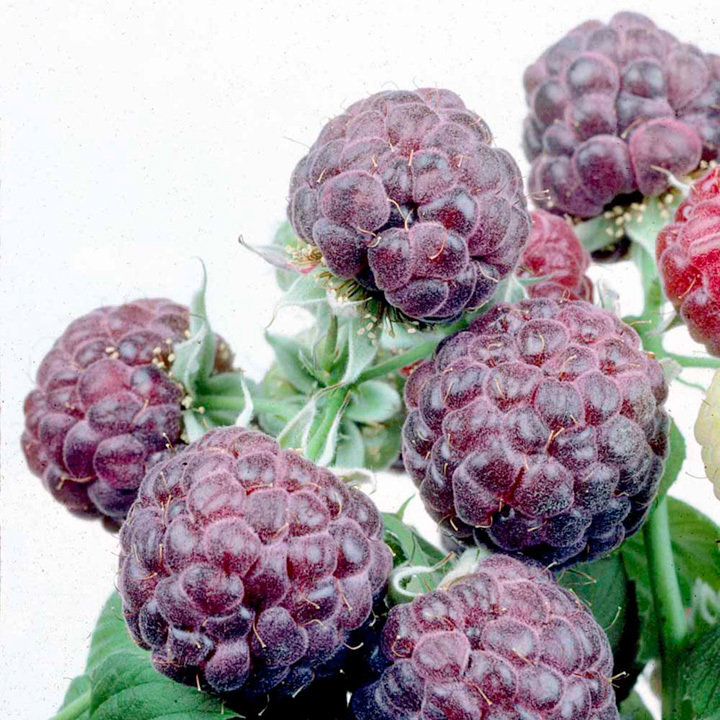 Raspberry varieties can flower from later June right up to the first frosts. Some raspberry canes can provide you with up to 1kg of fruit each. Compare that to a 250g punnet from the supermarket for £3 approx. Raspberry canes really are a great investment for your garden. Easy to plant and extremely easy to maintain, even for the novice gardener. 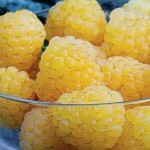 If you want to have fruiting raspberries next year remember to buy any of the autumn fruiting varieties. Summer fruiting raspberries will provide fruit the second and subsequent years. 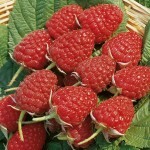 The first step in choosing a raspberry canes (s) for your garden is when do you want to be harvesting the raspberries. Raspberry varieties are either early summer, mid summer, late summer or autumn. 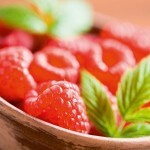 Why not try a selection and have delicious, home grown raspberries for almost 5 months of the year. The Glen Moy variety is the earliest to fruit of all raspberries. Some state this is also the best tasting. Almost no prickly spines and an excellent resistance to aphids. The ‘Glen Moy’ also carries the AGM, the Royal Horticultural Societies award of garden merit! Fruits from late July right up to the first frosts! 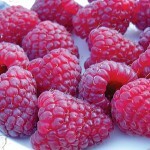 There are some great suppliers of raspberry canes UK.